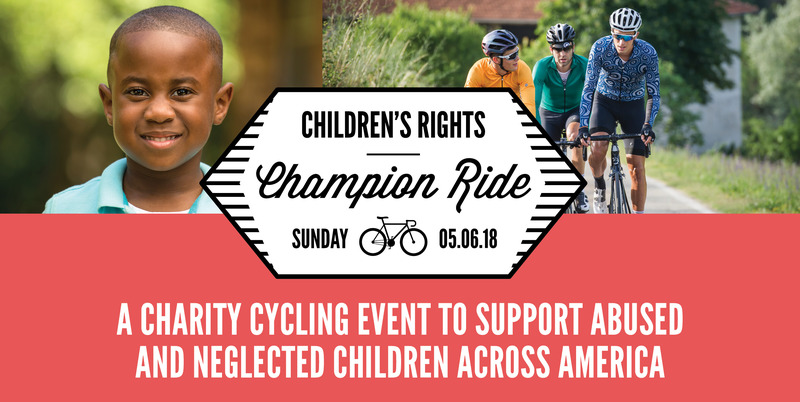 All proceeds from the Children’s Rights Champion Ride will sponsor much-needed advocacy and action in support of neglected and abused kids across America. Register here for the Children’s Rights Champion Ride on Sunday May 6th, 2018. REGISTER and PAY TO RIDE: Sign up and pay your registration fee by making a donation at one of the levels listed ($125, $350, $1,000 or $2,500). Don’t have a team? Join the Children’s Rights Champion team. START A TEAM: Set a fundraising goal for your team and recruit other riders to join you. JOIN A TEAM: Join someone’s team and fundraise or donate. SPONSOR A RIDER: Search for teams and help a rider meet their fundraising goal. DONATE: Make a donation to Children’s Rights. A selection of the latest high-end carbon road bikes are available to rent courtesy of Roula. Email aldo@roula.cc for details. Join us back at Roula for a finish line celebration and awards ceremony immediately following the ride. 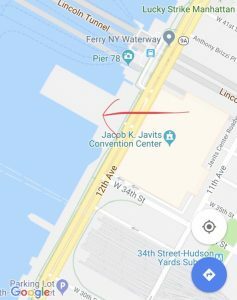 There will be both an apprx. 35 and an apprx. 50 mile option. 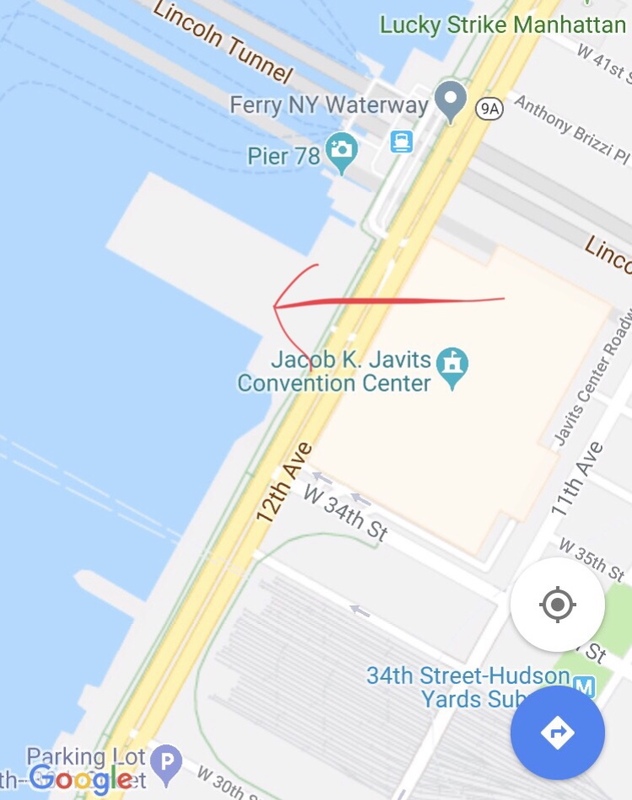 The ride is one that NYC cyclists have done many times: up the West Side Highway, over the GWB to 9W, and back to 35th and the West Side Highway for a lunch and celebration. 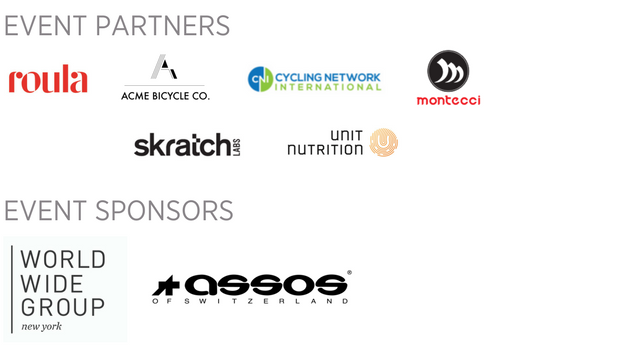 Download an event sponsorship deck here.